Visibly minimises fine lines and wrinkles, nourishes and refines the delicate skin around the eyes, which is particularly prone to wrinkles and dryness. This moisture-rich preparation safely and naturally firms, leaving skin soft, smooth and resilient. A lightweight formula, absorbed rapidly by the skin, meaning it can be used immediately before applying make-up. 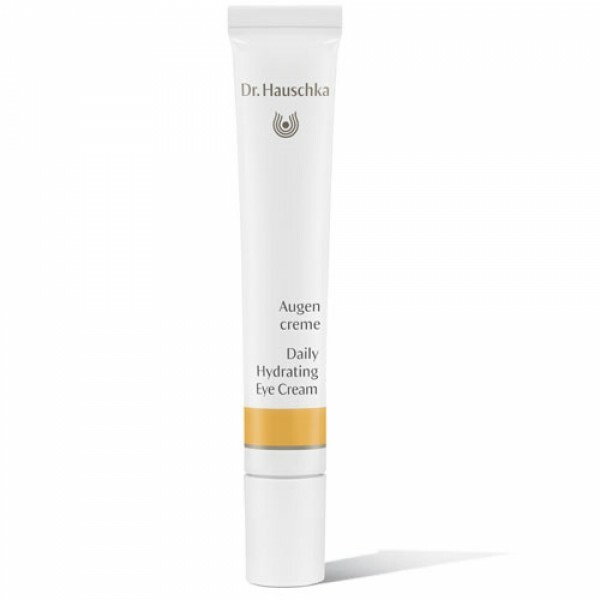 Formerly known as Daily Revitalising Eye Cream.